Although we found out last time that a woman's waist-to-hip ratio (WHR) is a key component of her attractiveness and possibly indicative of her biological fitness, an even more important component of attraction is simply her weight. (It's the other way around for men: a man's shape, more than his weight, makes him more attractive to women - and gay men). Ideal body weight in both men and women has varied over time and place as much as WHR and, particularly for women, has been an important indication of their ability to conceive and deliver healthy kids (i.e. 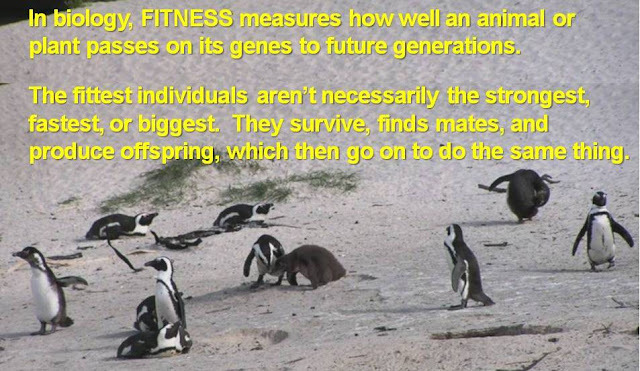 their biological fitness). Today, a slim figure is considered more attractive among both men and women in increasingly more societies, though this is not uniform, and hasn't always been the case in many places. When food is scarce, as it was for most of our species' existence, obesity is attractive, a sign of health and wealth. Plumpness in women, specifically, has been considered important for survival pregnancy and childbirth, and in developing countries, a preference for plumper women might also be due more to the association of heaviness with affluence and status than with physical attractiveness. Where food is ubiquitous and cheap, as it is now in many developed nations, fat loses its "value of information as a sign of prosperity", and obesity carries a negative stigma. The relatively recent obesity epidemic among wealthier nations and our growing understanding of the negative health consequences of carrying too many extra pounds have together led to a more widespread negative view of being overweight. 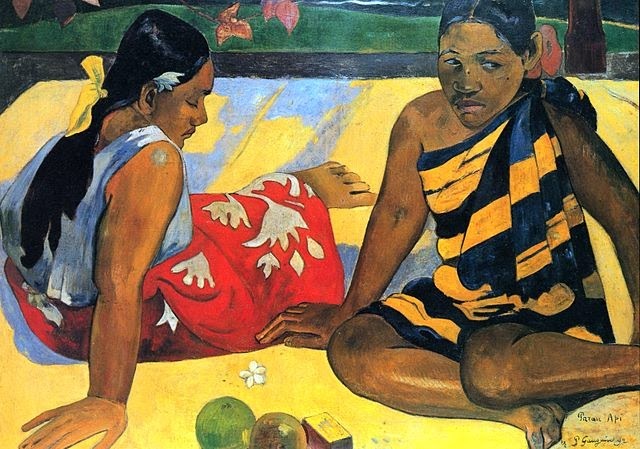 Islands in the Pacific experience food shortages, and anthropologists believe that on a number of them, such as Samoa and Tonga, people store extra calories in fat tissue to give them some insurance against starvation. Large women are, therefore, more the norm, and women with rounded faces and bodies are highly desired. For similar reasons, a large-sized wife has traditionally been considered more desirable among many African and Middle Eastern cultures, especially those in arid landscapes where food is sometimes in short supply. For example, in both Kuwait and Afghanistan, having sufficient wealth to support a well-fed, non-working wife confers status on men and so has led to a desire for large women. Extreme cases are tribes, such as the Efik in Nigeria and the white Muslim population in Mauritania, in which girls are fattened up to increase both their beauty and their eligibility for marriage. In the case of Mauritania, girls as young as 7 or 8 are force-fed to fatten them up to increase their attractiveness, and to demonstrate their health, ability to bear children, and the wealth of their families. 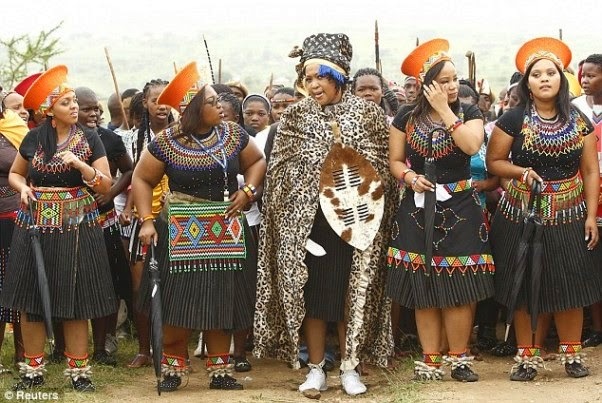 Although both Tobeka Madiba, the 3rd wife of Jacob Zuma, president of South Africa, and her bridesmaids are "traditionally" built, younger generations, even among some traditional cultures, the obese bride is beginning to be seen as an old-fashioned ideal. On the other extreme, the ideally attractive woman in modern western society is very thin. Fashion models and celebrities frequently appear underfed and potentially unhealthy, increasingly distant from the build of average, or even "healthy" modern women. There is something of a moral component to dieting in some western societies, such as the US, perhaps tied to gluttony being one of Christianity's 7 deadly sins? Where food is consistently available, resisting overeating is considered a strong show of self-control. Perhaps this is linked to the modern rise of dieting and eating disorders, mainly in western cultures. Along with Hollywood movies, the American thin ideal has increasingly been adopted by countries around the world as well. 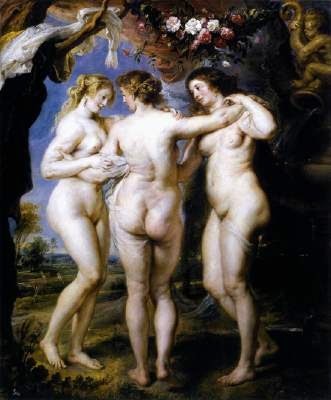 This wasn't always the case, as you can see from the "Rubenesque" women in this pair of paintings by Peter Paul Rubens (Belgium, 1639) and Raffael (Italy, 1505). 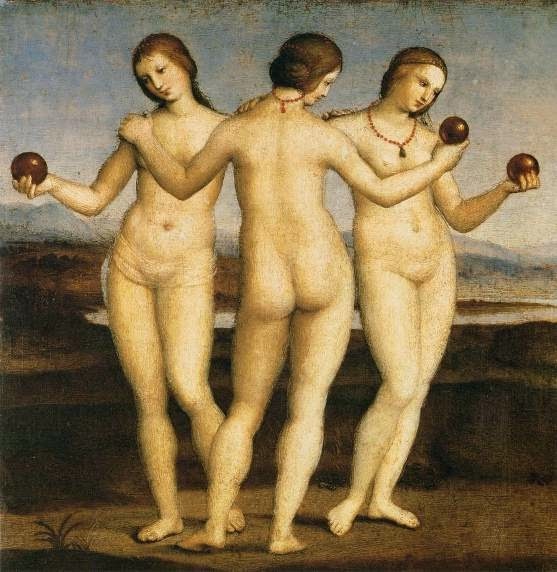 These women that were considered so beautiful at the time of these paintings would likely be thought to be too pudgy to be beautiful today. Through the 19th century, plump women were considered better able to handle the physical stress of repeated pregnancies and childbirths. This actually makes sense, since some amount of essential fat is needed to conceive and deliver a baby. Even when a thinner waist became desirable, tight corsets in European and American 19th century society allowed women to achieve the newly popular hourglass figure while keeping their plump faces and arms. As scientific understanding of the benefits that moderate eating, exercise, and maintaining a "healthy" weight bestow on each of us, the attractiveness of excess weight has decreased. In repeated surveys, European and American men prefer women that are "normal" weight to those that are underweight or overweight, despite the "ideal" we see in the media. The images below of the same woman (altered for an advertisement and unaltered in person) show how media portrayals of a modern "ideal" woman have changed so drastically from earlier times, yet the new ideal is as unattainable as that of a Hindu goddess. 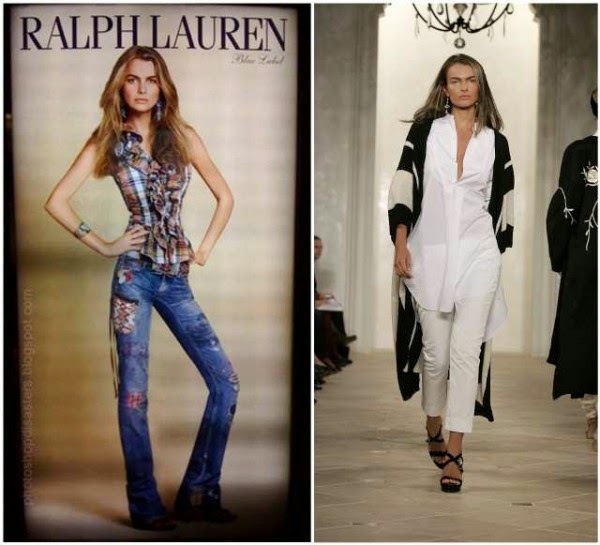 how fashion firms want women to look? 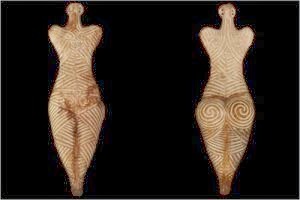 In sum, the role played by women's curves in our history has varied in place and time, and while some cultures still value a woman as a symbol of a man's affluence and status, our collective improved understanding of good health is making "normal" weight and shape increasingly desirable. Yea! So what are healthy weights for women? 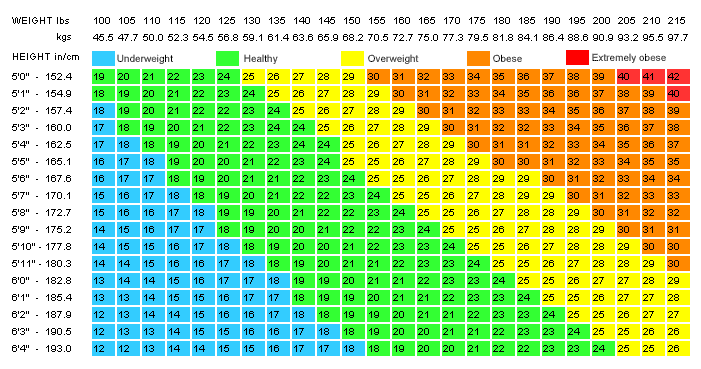 Have a look at these categories, based on body mass index (BMI). And click here for BMIs for men (they're basically the same).